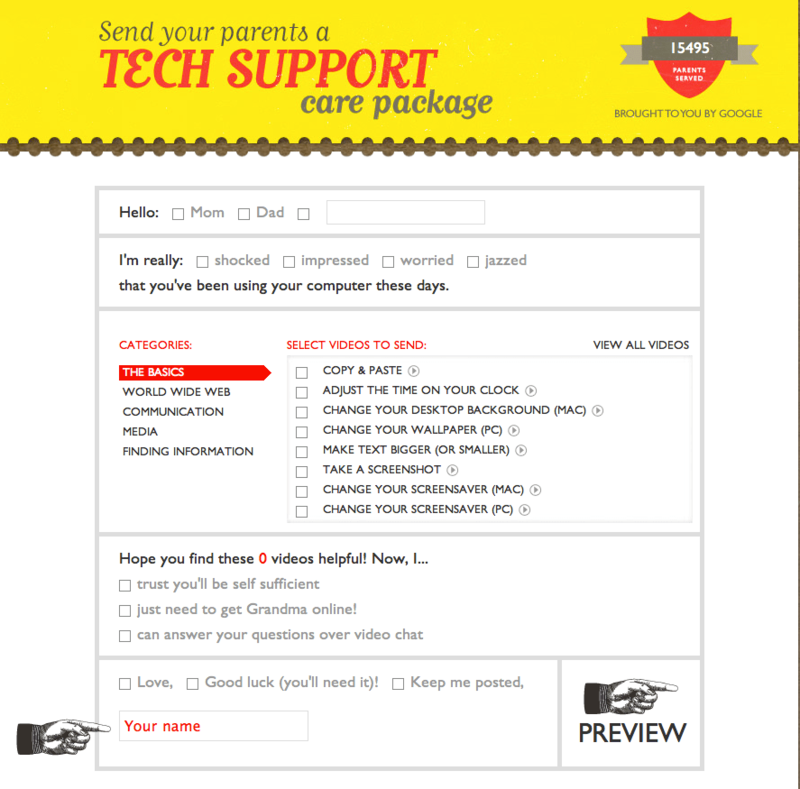 Have parents that are technically-inclined? Send them a care-package full of how-to videos created by the Google staff! Videos range from simple (how to copy and paste) to more intermediate, google-specific (how to find the definition of a word or do mathematical equations using Google). The videos are easy to understand, short and sweet, and provide some fun little tips for even the seasoned techy. Check it out at teachparentstech.org.